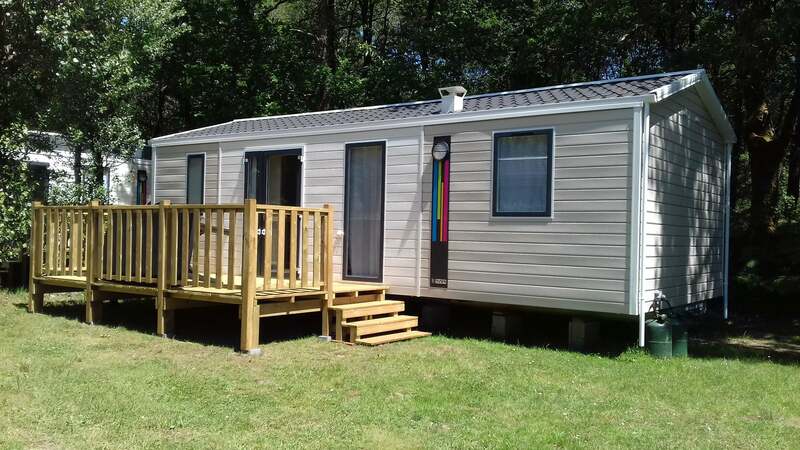 Mobile home 1 to 4 pers, comfortable, ideally located at the gates to Quiberon peninsula between Auray and Carnac. Various models available with a partially covered or covered terrace. Fitted kitchen, bathroom and separate toilet. 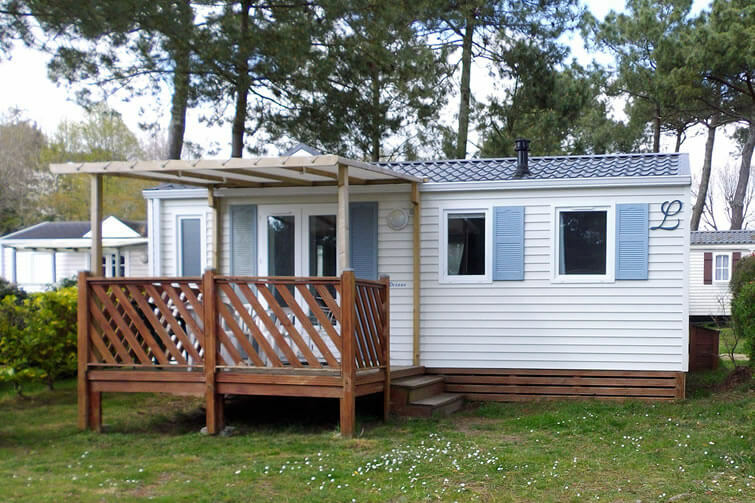 Mobile home 4/6 pers, comfortable, ideally located at the gates to the Quiberon peninsula between Auray and Carnac. 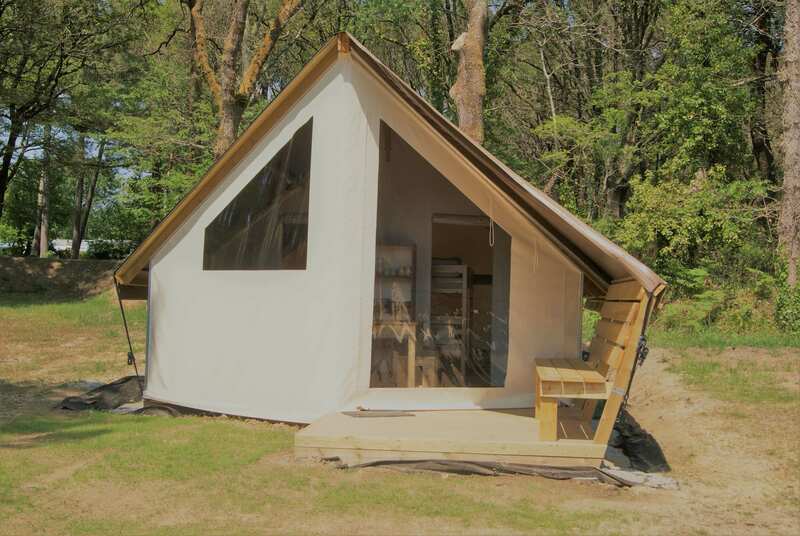 comfortable canvas tent with 2 bedrooms, one with double bed and one with 2 beds. You will find a kitchen with fridge, hob, microwave, coffee maker ... no water but near the sanitary. 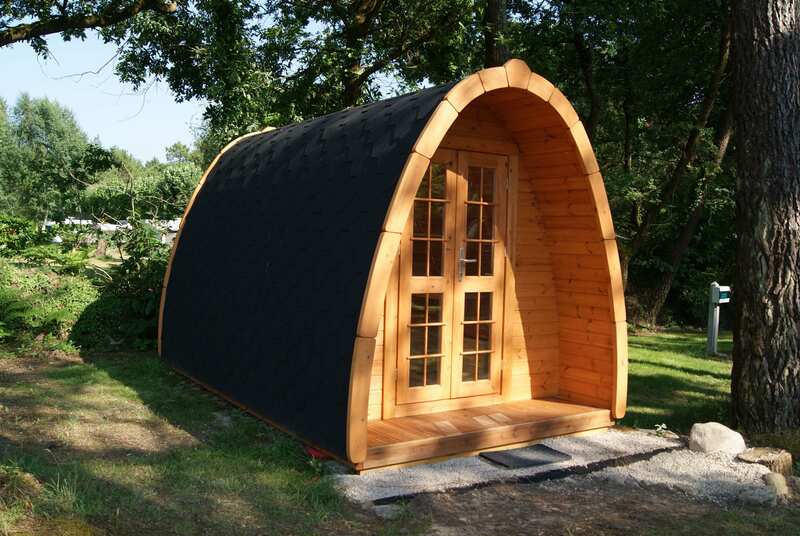 Ideal for you who like camping, less material to carry because you have everything on site. Pods of different configurations for 1 to 4 people, 8.8m² offers 2 to 4 beds, a table and stools.